Trichotillomania is also known as “compulsive hair pulling” disorder; Dermatillomania is also known as skin excoriation or “compulsive skin picking” disorder. Both of these disorders are sometimes referred to as impulse control disorders and they are classified as Body Focused Repetitive Disorders. Body Focused Repetitive Disorders refer to a group of self-grooming behaviors in which the person picks, pulls, scrapes or bites their skin, hair or nails, resulting in damage to parts of the body. Because both Trichotillomania (compulsive hair pulling) and Dermatillomania (compulsive skin picking) share some features of Obsessive Compulsive Disorder (OCD), the disorders are categorized by the DSM-V as “obsessive compulsive spectrum disorders” (OC Spectrum Disorders). Individuals with skin picking or hair pulling disorder often also have OCD or other OC spectrum disorders. Once thought to be rare, it is now believed that approximately 1 out of 20 people are affected by Body-Focused Repetitive Disorders. They most often begin in late childhood or during the early teen years. The behaviors of hair pulling or skin picking are often performed when the individual is stressed, anxious, bored or relaxing (e.g. while watching tv, sitting at the computer or reading a book). At times, the person is not aware that they are picking or pulling. While pulling or picking the individual may feel relief, which is often followed by feelings of guilt, shame and embarrassment. Research shows that approximately 2 in 50 people will experience trichotillomania (hair pulling disorder) at some point in their life, with an onset of late childhood or early adolescence. In childhood, trichotillomania occurs equally in boys and girls but by adulthood, 80-90% of trichotillomania occurs in women. Without treatment, trichotillomania is typically a chronic condition that comes and goes throughout the lifespan. Depending on the severity of the hair pulling, many individuals with trichotillomania have noticeably severe hair loss, which they often attempt to disguise with hairpieces, wigs, certain hairstyles or hats. Those who pull out eyebrows, eyelashes or body hair may attempt to camouflage with false eyelashes, make-up or clothing. Many individuals with trichotillomania feel unable to stop and the act of pulling as well as the time involved in concealing bald patches can result in being late for work, school or social events and can contribute to isolation and feelings of anxiety and depression. Physical effects of hair pulling include tissue damage, skin infections, pruritus (skin itching) and repetitive motion injuries to the joints. Those who eat the hair may also suffer from gastrointestinal distress. Studies have found that most people pick at their skin on occasion. From time to time, many individuals will pick at scabs, pimples or even healthy skin. Skin picking is not considered to be a disorder unless it is severe and causes problems and distress in other areas of life. Dermatillomania is also known as skin picking disorder and Excoriation Disorder, and is thought to affect 1 in 20 people. Research has shown that skin picking typically begins in early adolescence, but it can also begin in childhood or adulthood. Dermatillomania (Excoriation Disorder) occurs much more often in women than in men and when left untreated, skin picking disorder has a tendency to become chronic, with symptoms coming and going over time. Individuals with skin picking disorder often pick skin from various parts of the body, for extended periods of time. People with excoriation disorder typically pick the skin by using fingers or fingernails, but they may also bite or use tweezers or scissors. Depending on the severity of the skin picking, many individuals with Dermatillomania suffer from skin damage, sores, scars, infections and disfigurement. Many individuals with skin picking disorder attempt to disguise the damage with make-up or clothing or by avoiding certain situations (e.g. being seen wearing shorts or being seen without make-up). Skin picking disorder can have a very negative effect on an individual’s life due to shame and embarrassment. The person with Dermatillomania may avoid activities and situations where the areas they have picked can be seen such as gyms, pools, intimate encounters or doctor’s offices. Skin picking can lead to isolation and can contribute to anxiety and depression. 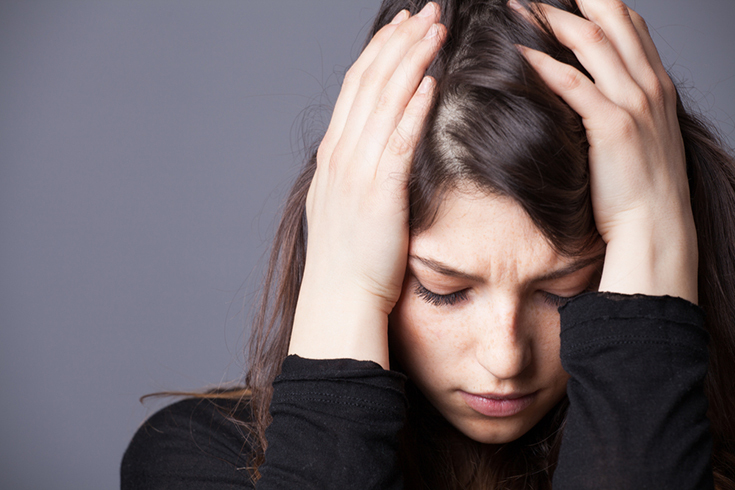 Although skin picking and hair pulling disorders were once thought to be rare and untreatable, there is help available for those suffering from Trichotillomania and Dermatillomania as well as other Body Focused Repetitive Disorders, but it is not easy to find clinicians who can treat these disorders. It is important to note that ordinary talk therapy alone has not been shown to be effective for these disorders. When seeking help for Trichotillomania and Dermatillomania and other Body Focused Repetitive Disorders, it is crucial to find therapists who specialize in treating these disorders and have the experience and training necessary to design a treatment program that consists of Stimulus Control (SC) and Habit Reversal Therapy (HRT). In some cases, medication can also be helpful, although studies have found that it is not equally effective for everyone. Unfortunately many people with Trichotillomania and Dermatillomania and other Body Focused Repetitive Disorders continue to suffer because they are unaware that help is available. 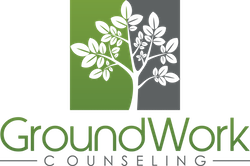 At GroundWork Counseling in Orlando we are proud to offer HRT for those suffering from skin picking and hair pulling disorders. Please call our office for more information or to schedule an appointment.